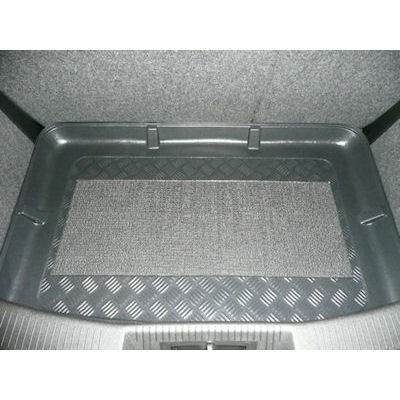 ALFA ROMEO MITO BOOT LINER 2008 onwards. 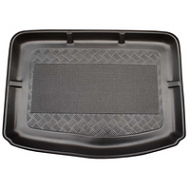 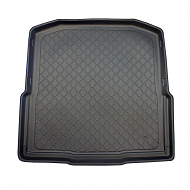 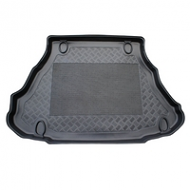 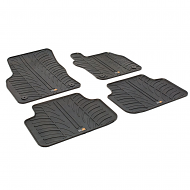 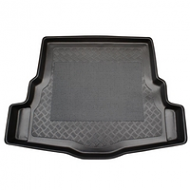 Unlike universal rubber boot mats, this liner is lipped to prevent spills escaping. 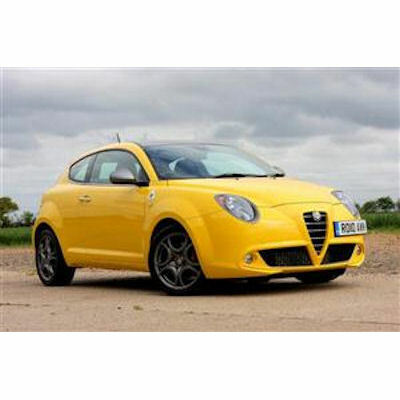 A perfect fit for the Mito. 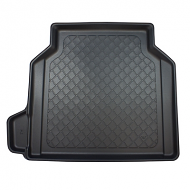 Anti slip is fitted as standard. 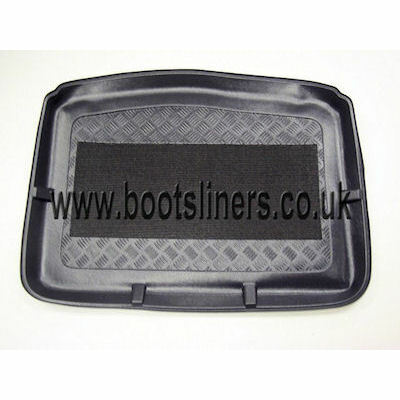 Made from a hard wearing black plastic.